Cam the Arabian in side pass by peter samuels photography. 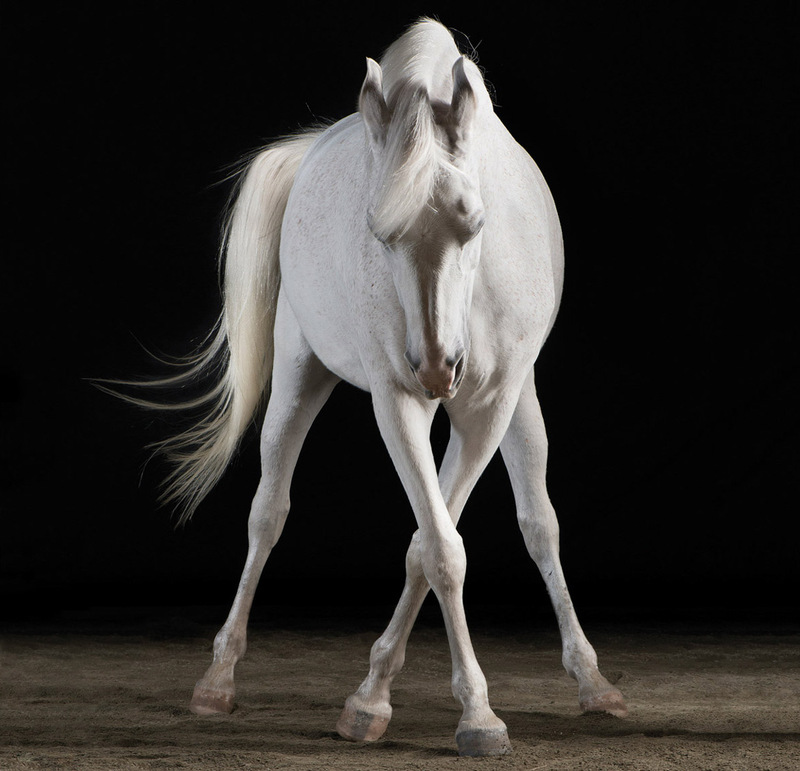 Peter Samuels San francisco bay area photographer specializing in horses for commercial advertising, editorial and fine art photography. This is Cam the Arabian in side pass.